The wool that we use to make these blankets is quality approved and is procured from the most reliable vendors of the market. 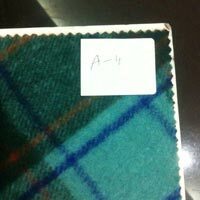 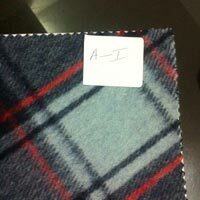 We are named among the renowned Manufacturers, Exporters and Suppliers of Wool Blend Blankets. 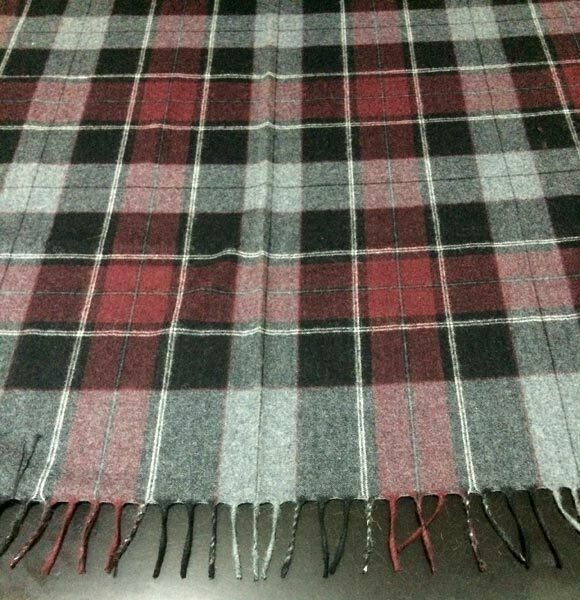 Made under the strict vigilance of experts, our Wool Blend Blankets are the perfect option on which buyers can easily rely. 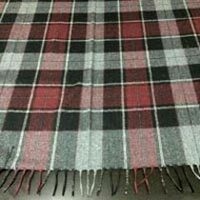 One can place retail as well as bulk orders for Wool Blend Blankets with us. 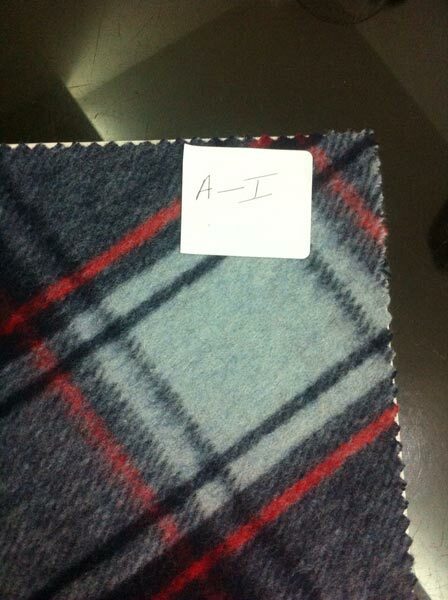 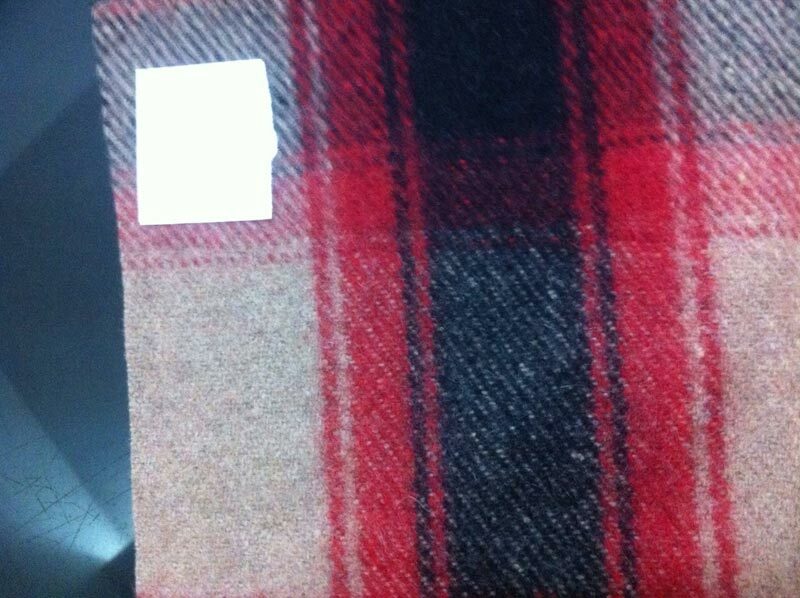 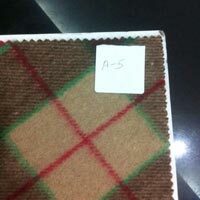 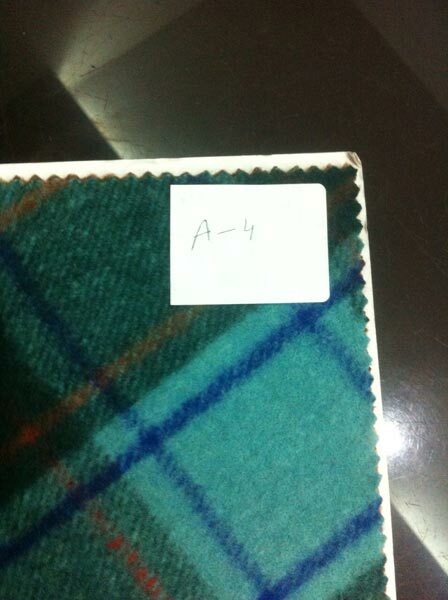 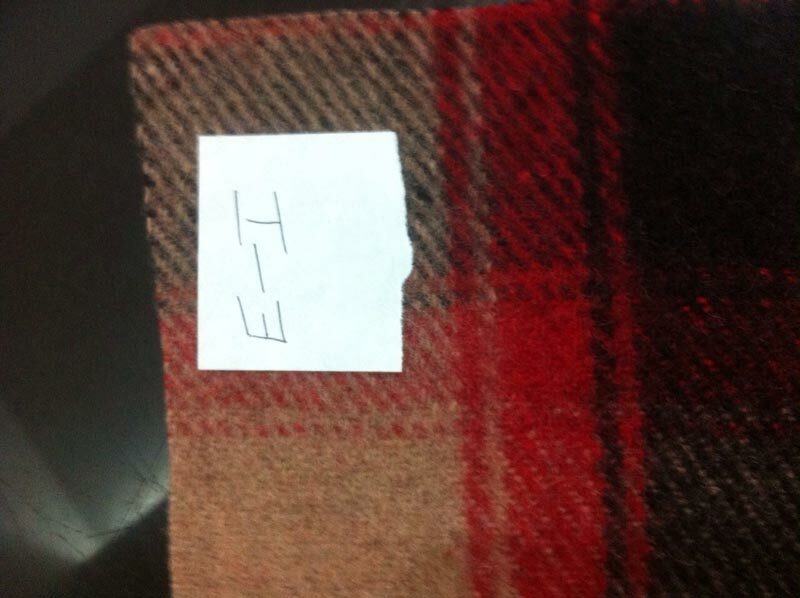 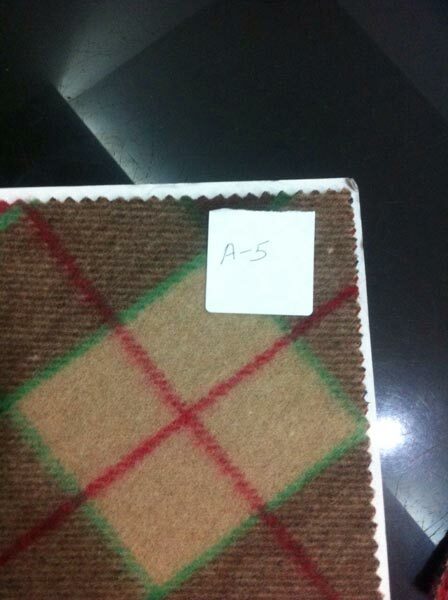 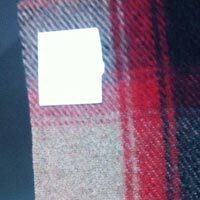 We are doing all types of woolen and wool blended blankets and also doing moth proofing. 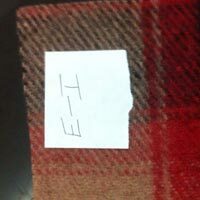 Water repellant and fire retardant on blankets.